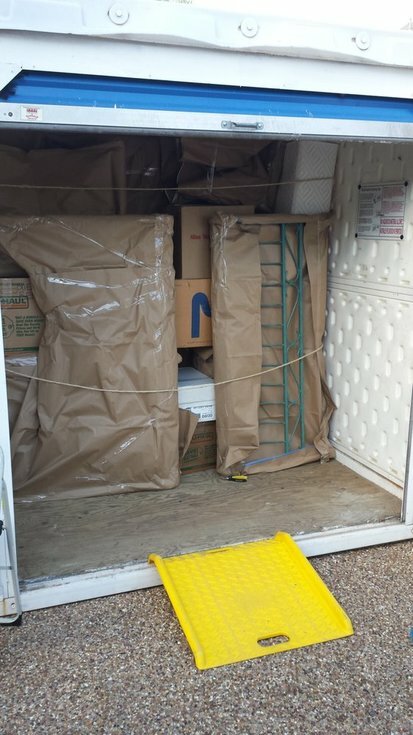 We know that everybody has their own unique moving situation – and/or moving budget to stick to. And, we know, there are many moving companies in Oregon for you to choose from. We at Cross Town Movers stand out because we understand that every household has different relocation needs. So, we try to provide you with options. Which is why we have a "loading-only" service.